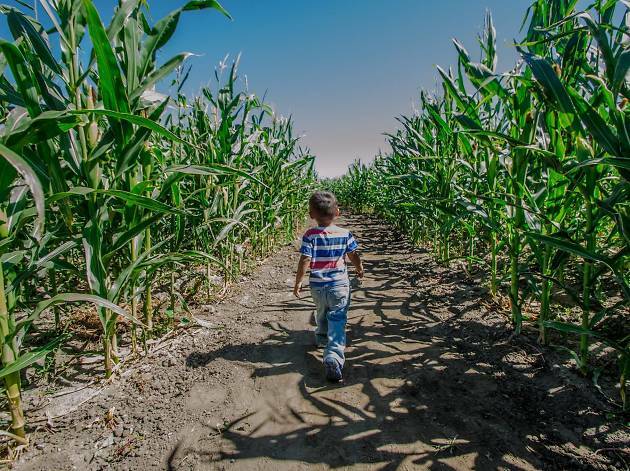 With over 13 acres of corn, Big Horse Corn Maze is considered to be the biggest of all of SoCal. For more ten years, people have been coming from all over to explore their intricately and patriotically designed green labyrinths. 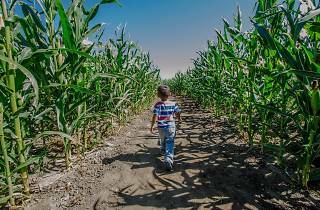 Their Harvest Festival takes place every weekend in October with plenty of activities and entertainment including pony rides, pig races, a pumpkin patch, rock wall and much more. Each weekend is uniquely themed, with one weekend devoted to our military and another to old time Rock and Roll. The maze is open from Tuesday to Sun, and the festival is on Saturdays and Sundays.